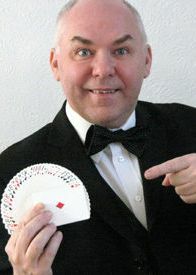 Kris Krendo is a Member of the world famous Magic Circle and has experience of over 20 years performing all over the country ! 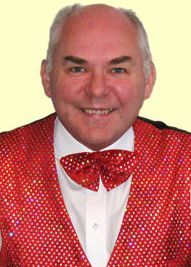 His shows include Close up Magic, Stage & Parlour Magic, Mind Magic, Punch & Judy and his Motivational Magic. The entertainment is ideal for Birthday parties, Weddings, Anniversaries, Gala dinners, Conferences, Sales meetings, Product Launches, Trade Shows or any other event where people want high quality magical entertainment.